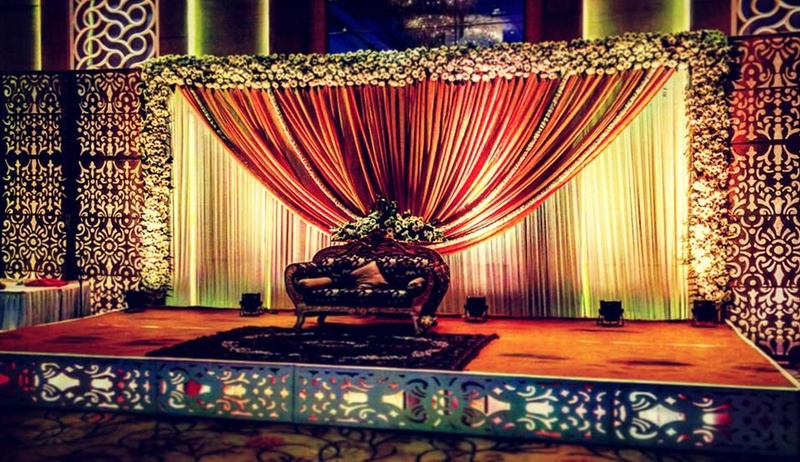 Finella Events, Delhi offer complete customized packages for weddings. The professional team at Finella Events is also adept at event management, high quality activities, artists & complete entertainment. 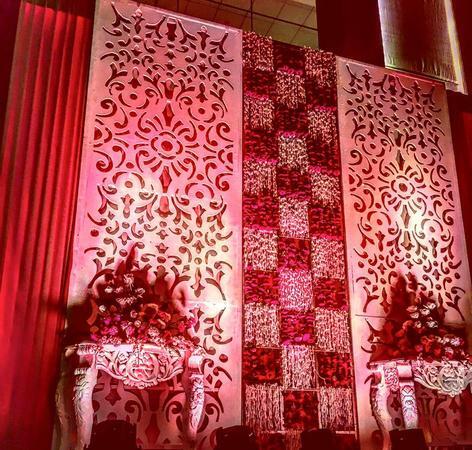 Finella Events is a wedding decorator based out of Delhi . 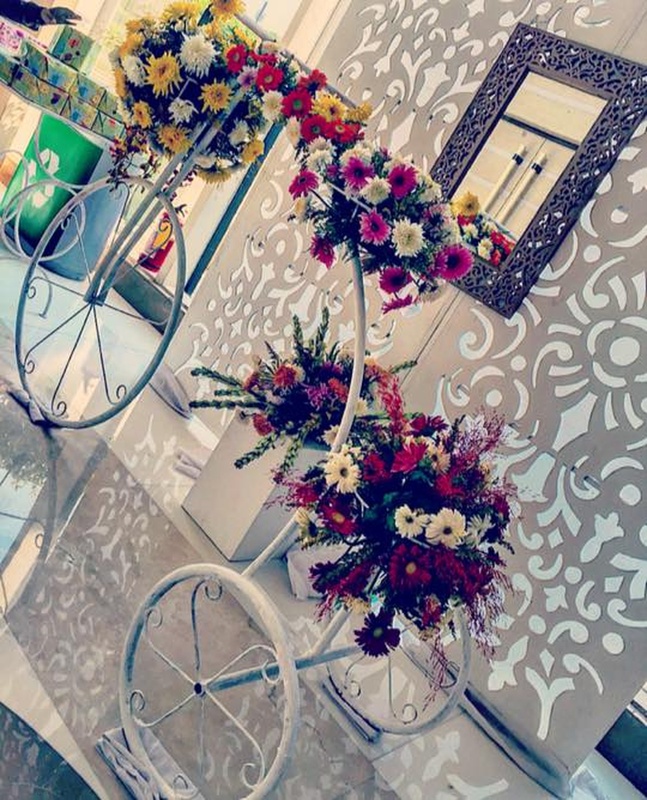 Finella Events's telephone number is 9560796156, address is Jaunapur. 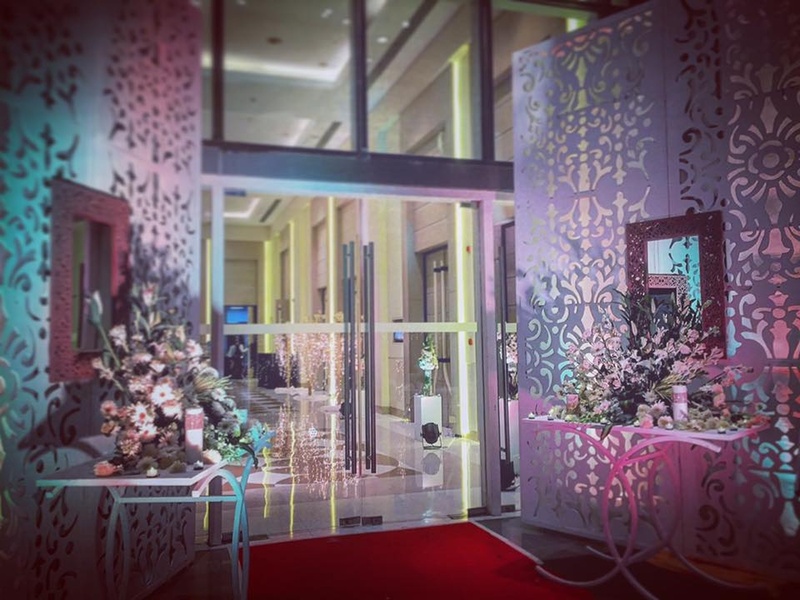 In terms of pricing Finella Events offers various packages starting at Rs 100000/-. There are 1 albums here at Weddingz -- suggest you have a look. Call weddingz.in to book Finella Events at guaranteed prices and with peace of mind.